FRANKFORT, Ky. (Nov. 10, 2016) – The Energy and Environment Cabinet is seeking public comment until December 10, 2016 on a draft report addressing bacteria, pH and metals impairments in the Pond Creek watershed which is located in Muhlenberg County, KY.
It’s one of those days where you don’t need rain to feel wet all over. The air is as thick as the clouds in the sky. Environmental biologists Katie McKone and Jessica Schuster are knee deep in the Strodes Creek Watershed in Bourbon and Clark Counties to take the same water readings they’ve been taking for the last 18 months. They’re collecting the data necessary to develop a pollutant reduction strategy, known as a Total Maximum Daily Load (TMDL), with the goal of taking the impacted watershed from polluted to meeting water quality standards. 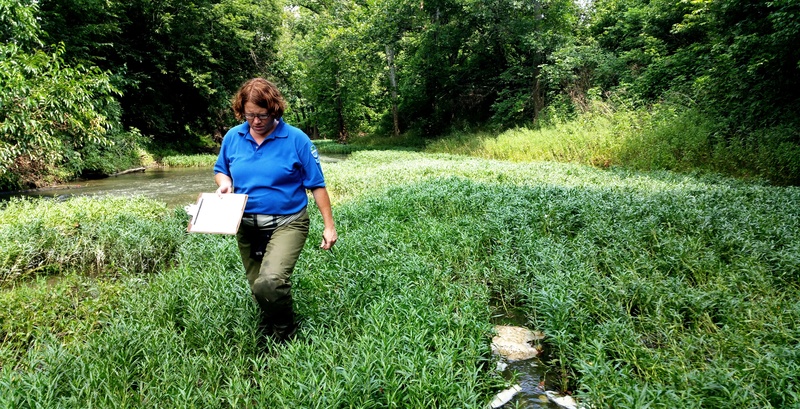 Collecting the necessary data can be difficult, especially when the water is very high or when vegetation surrounding the waterways is more than head high, but it’s an important job because the data gathered here could direct efforts to help make Kentucky’s waterways cleaner and healthier. 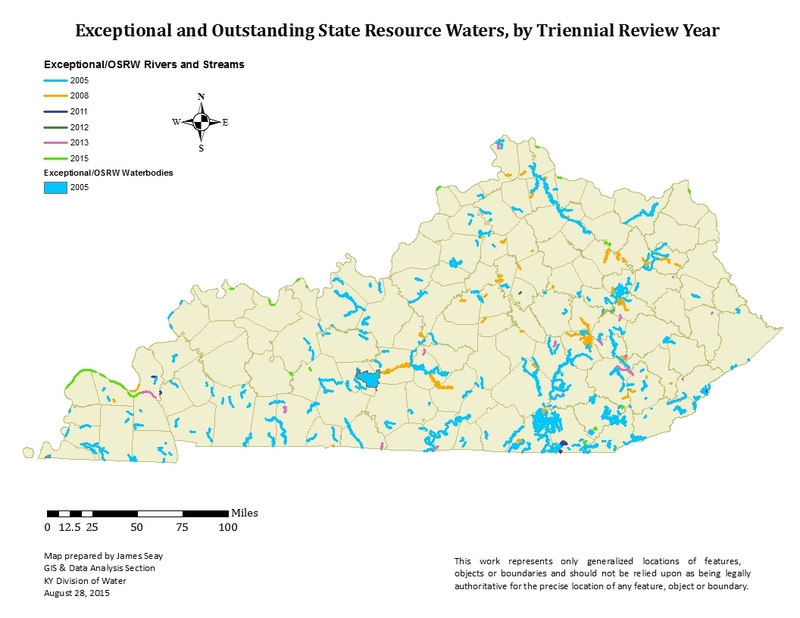 In the lower 48 states, Kentucky ranks in the top 15 for miles of navigable water. But with that water comes the responsibility we all share to keep it clean because, in one form or another, we all live in a watershed. All of Kentucky’s small streams, creeks, rivers and lakes ultimately lead to larger bodies of water like the Ohio River, which eventually leads to the Mississippi River and on to the Gulf of Mexico. 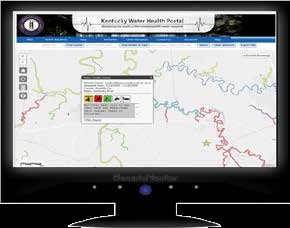 Kentucky’s Division of Water and Division of Compliance Assistance have created an informational TOOL KIT to provide a basic understanding of the Total Maximum Daily Load (TMDL) Program. A TMDL is a calculation of the amount of pollutants that can enter a water body and still meet the water quality standard for a designated use.